It was our first RV trip and we had a wonderful family trip. Thank you Nathan for spending so much time with us as we were newbies... ;)!! 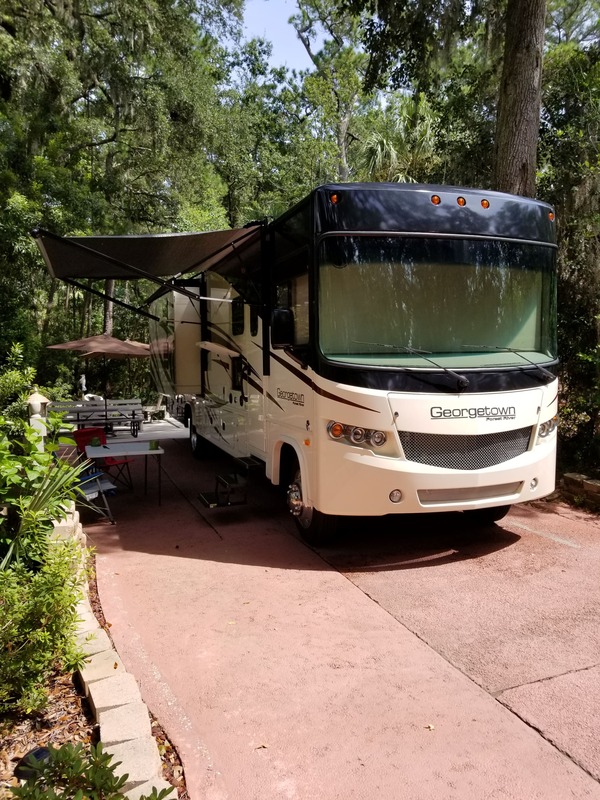 This was our first ever camping venture and Dream Big RV gets 5 Stars for sure!! From start to finish the experience was fantastic. Nate was helpful in explaining everything and his story is truly inspiring. I recommend this company without hesitation. Thank you Nate. Nathan made the whole rental process very easy. Pickup and drop off went very smoothly. We had a great time in the trailer. 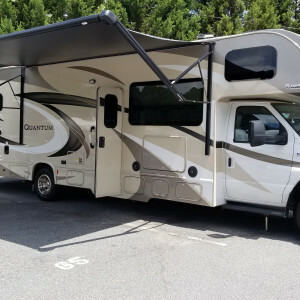 We will definitely rent from Dream Big RV again. This RV was perfect! We used it for a long weekend of tailgating and it suited all of our needs. The owner of Dream Big RV took a bunch of time to orient us on how to use all the bells and whistles too. We are very happy and will rent with them again. Five stars!